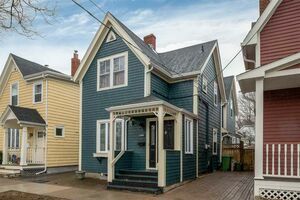 1248 Church Street, South End (MLS® 201824662 ) South end Halifax Triplex! This 3 unit is located in the heart of the South End only a 2 minute walk to Spring Garden Rd, Universities, and hospitals and with a location like this one these units should be full forever! The main floor unit is a character filled 4 br thats rented for $2000 a month, another 4 br unit on the second floor is currently being leased as a 3 br for $1800 a month, and the top floor a 3 br is currently leased for $1500 a month. Theres also additional income from 2 parking spots that generate another $150 a month. 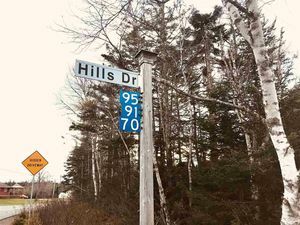 This property has its own driveway and was renovated and added on to approx 15 years ago and has been well maintained consistently including some new decks and some windows recently. If your looking for location it doesn't get much better than this, come have a look and make it yours!